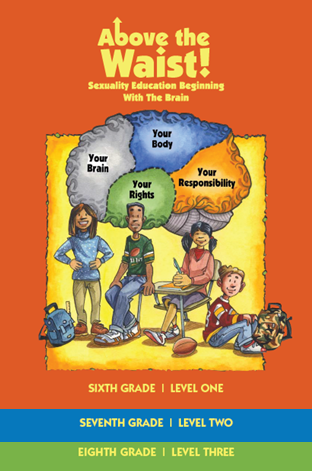 Above the Waist: Sexuality Education Beginning with the Brain is a NEW middle school sexuality education curriculum from The Children’s Aid Society Carrera Adolescent Pregnancy Prevention Program (CAS Carrera). This 6th, 7th and 8th grade curriculum includes 11 to 12 lessons per grade level and can be purchased individually or as a set. Above the Waist was designed using cutting edge research in the field of adolescent neuroscience but is rooted in the philosophies that that have driven the 30-year success of the evidence-based CAS Carrera Program. 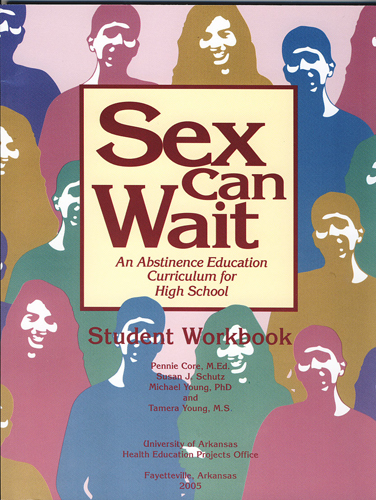 Above the Waist is a holistic, curriculum aimed at advancing age-appropriate sexual literacy and building the competence, confidence and connectedness of all participants. Our goals is to ignite the desire among young people to make, safe healthy decisions during adolescence by recognizing that their bodies are extraordinary, powerful and worth protecting. 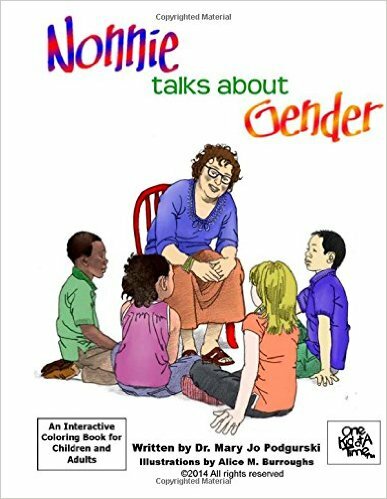 The curriculum is divided into four parts — YOUR BRAIN, YOUR BODY, YOUR RIGHTS, YOUR RESPONSIBILITY – and covers topics such as Adolescent Brain Development; Health Risk Taking & Decision Making; Healthy Relationships; Sexual Identity; and Communication with Trusted Adults, Peers and Medical Providers. 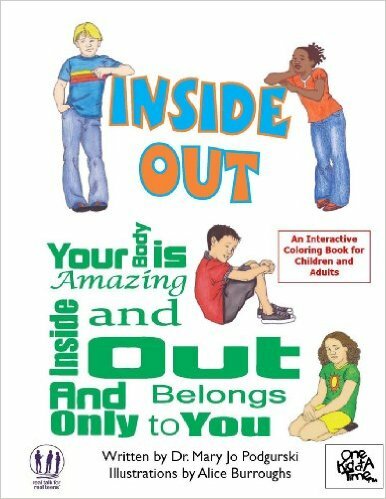 Above the Waist is hands-on, interactive, inclusive, facilitator-friendly, and “brain-appropriate”.